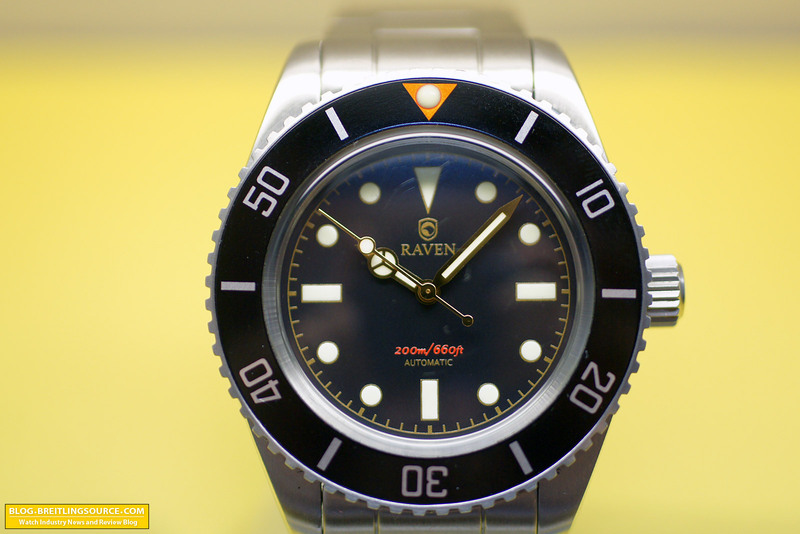 Raven, a sister brand to Benarus, launched a cool vintage style diver early last year called the Vintage 40mm. The watch was released in a limited edition of 200 pieces with a date, and 50 pieces without a date. I was fortunate enough to procure one of the rare no-date versions which I am reviewing here today. A very nice nod to the vintage Submariner. 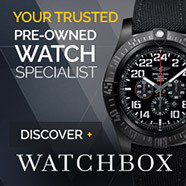 The watch has 40mm Submariner inspired stainless steel case, with a domed acrylic crystal. Some cool vintage features are the gold tone mercedes hands and red/orange dial and bezel highlights. 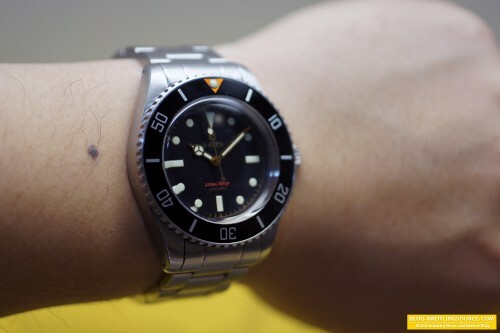 The watch wears very nicely for a 40mm watch, similarly to the new 40mm Submariners. 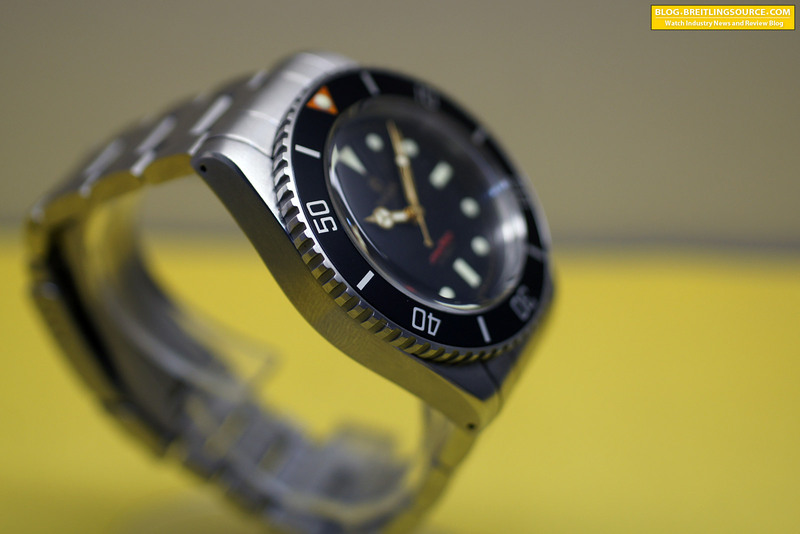 The bezel insert is old-school aluminum. Lume is C3 SuperLuminova. 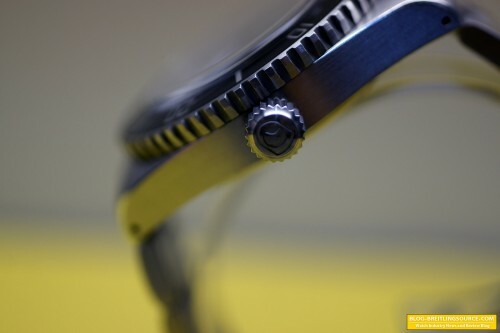 This shot catches the cool curve of the acrylic crystal and shows off the coin-edge of the bezel. 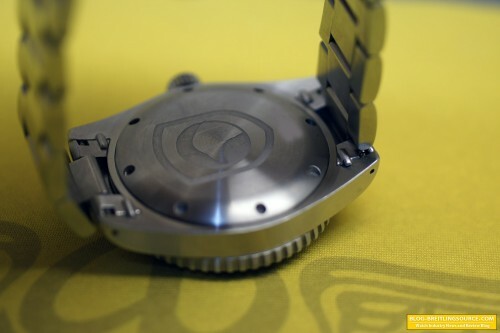 Its a very well machined piece of kit, with very precise and deliberate machining, giving the watch a sense of quality. Since these were priced in around $450, I wouldn’t have necessarily expected it to feel like a Rolex, but this watch is no slouch. A beautiful job on the deep precision machined crown. Love the Raven logo on it, and it feels good when in use. You can also get a better idea of what the Bezel edge looks like here, with all the contours. The watch comes with two NATO straps (One leather, one nylon), as well as a stainless steel bracelet which is shown here. Its a nice oyster-style bracelet, with screw-in links and a standard stamped clasp. The clasp does have a nice deep etching of the Raven logo, which is nice. The caseback is very clean, with nothing but a large, deeply etched Raven logo and the serial number, which I have blurred out. Very clean and nice. Compliments the rest of the watch nicely in its simplicity. 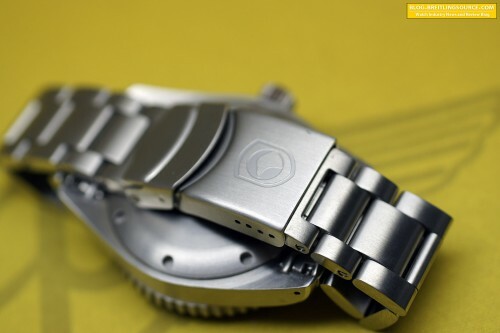 Underneath the caseback beats a Miyota 9015 movement with winding and hacking features. And the best for last – the wrist shot. For a 40mm watch, this wears remarkably well. The cool domed acrylic crystal, clean, precision machined case, and overall styling really come together well in this nod to the Vintage Submariner. I really think then did a fantastic job and Raven will continue to be on the radar for me when it comes to Sub-style divers.